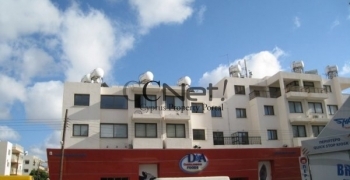 Title Deeds issued. 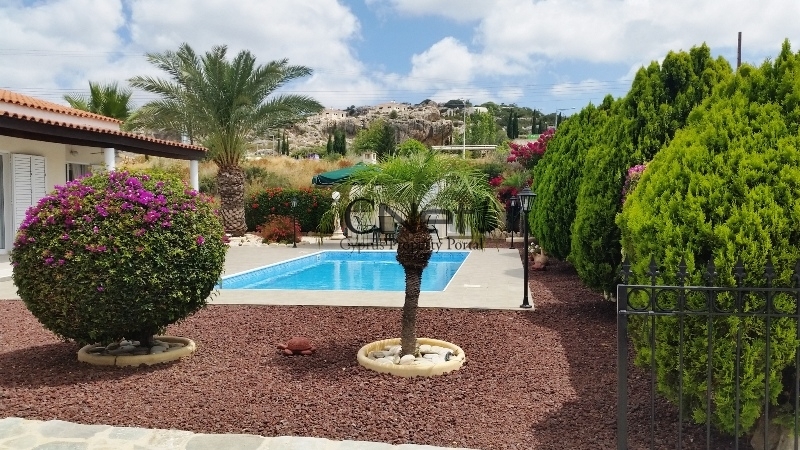 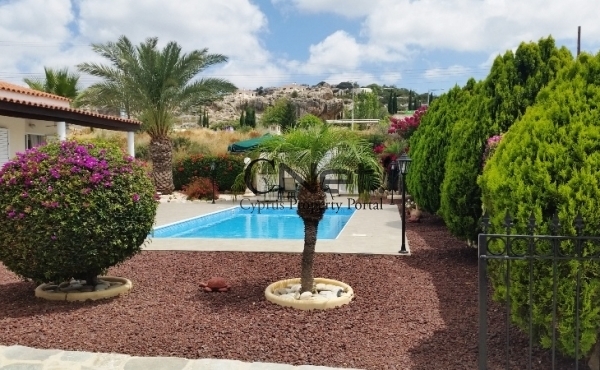 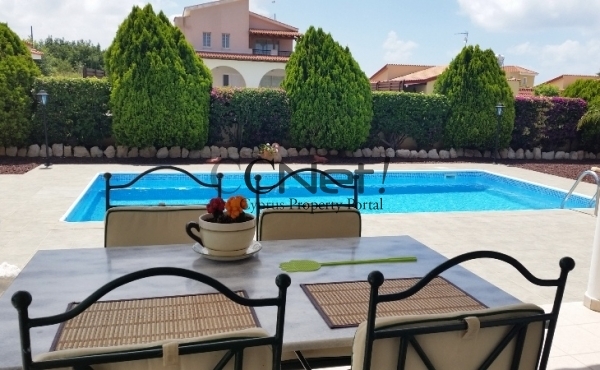 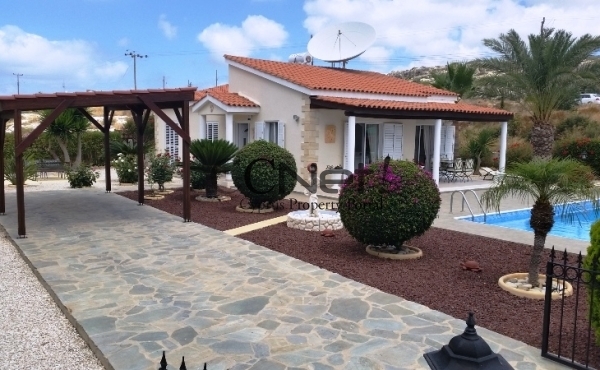 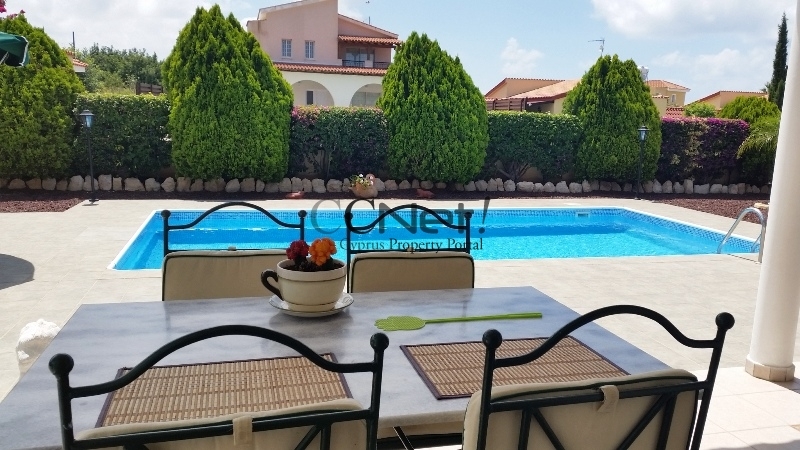 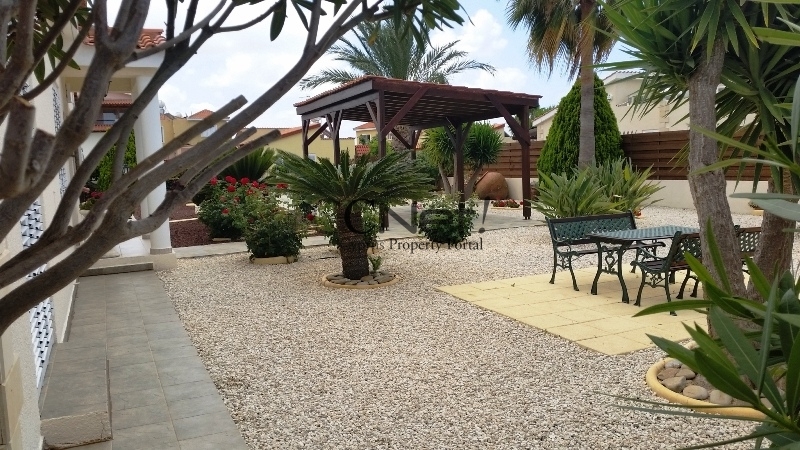 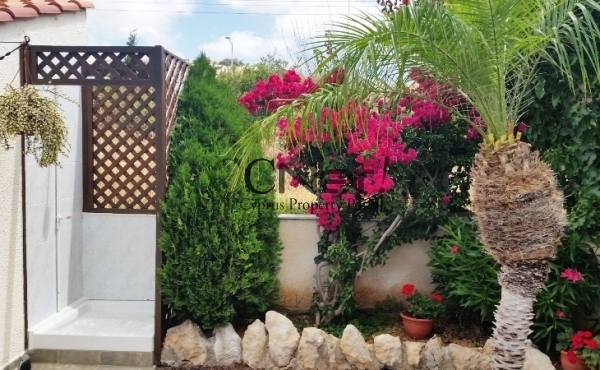 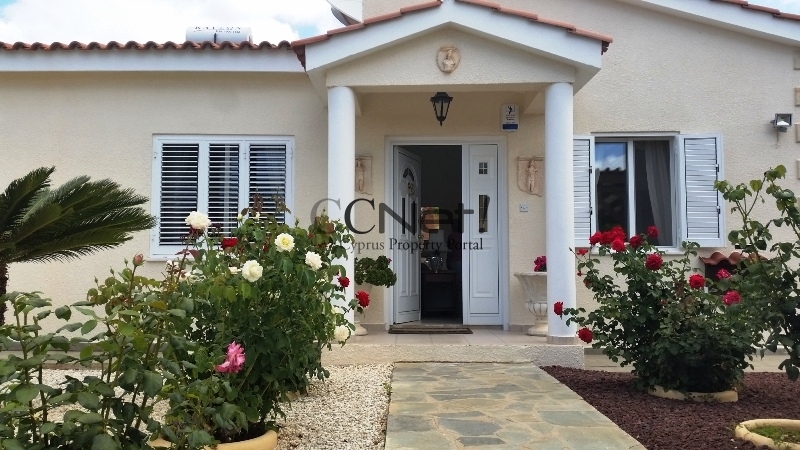 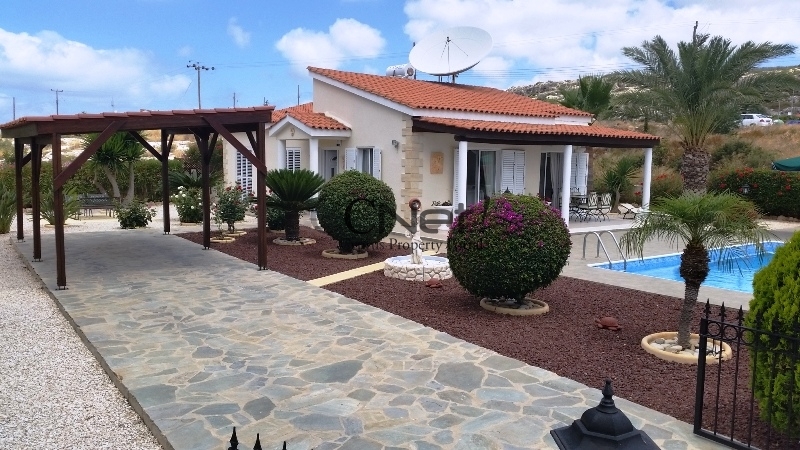 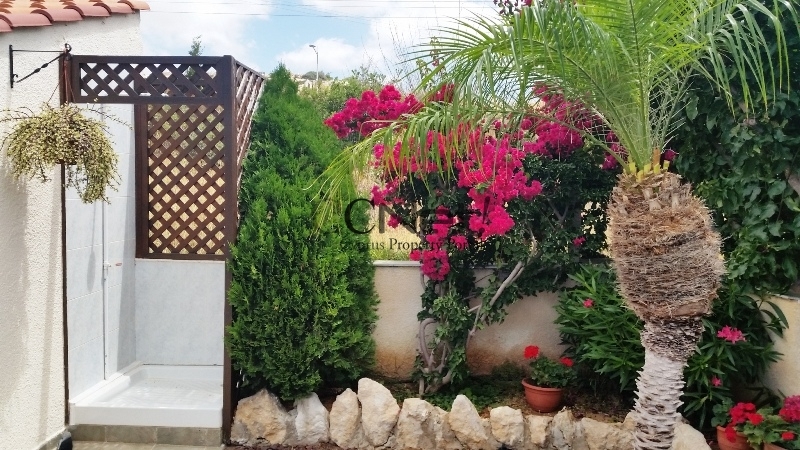 This Bungalow is located in the lower part of Peyia near Sea Caves and is set on a fenced plot with mature garden, sea views as well as a private swimming pool (heated) with poolside shower and a carport. 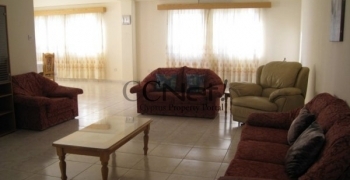 It comprises a spacious open plan living / dining / kitchen area, 2 bedrooms, 2 bathrooms and large tiled verandas. 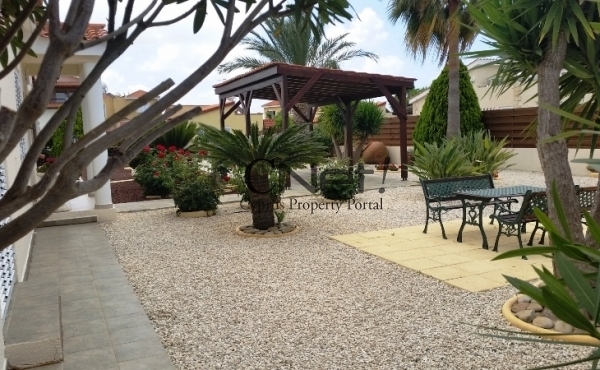 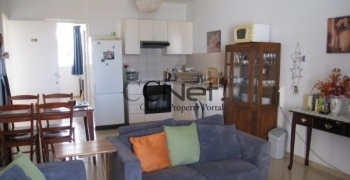 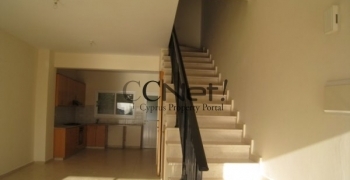 The property is offered unfurnished but the furniture is negotiabel.